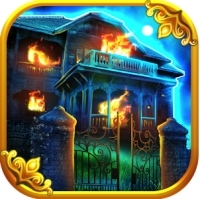 The Mystery of Haunted Hollow 2 – Point & Click Adventure Escape Puzzle Game! The Mystery of Haunted Hollow 2 continues the story which left off in the town of Hollow… Adventure Escape & Puzzle Games Await! New discoveries will be made, and unusual stories will be told as the final truth is unveiled. You embark on an adventure seeing new ghosts & apparitions, some of whom are friendly, others who have more sinister plans in mind. An exciting new adventure with many new stories awaits the desolate town of Nightfall Village. Tread carefully in this town, and put your wit and imagination to the test! 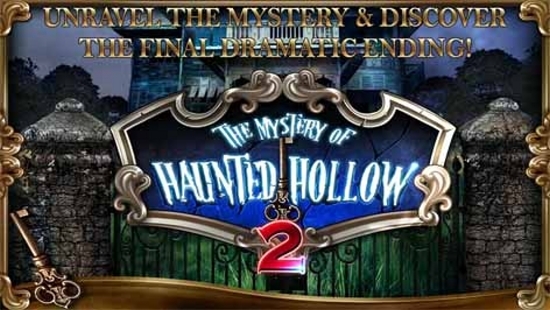 The Mystery of Haunted Hollow 2 – The Final Chapter, where adventure & discovery await, and intriguing puzzles, and stories are unveiled by it’s former residents! Using Unity SDK, we brought in the big guns by using a stunning weather FX system, creating more immersive, and chilling environments. Using realistic photos, and images to create Hauntingly realistic environments, and various locations providing plenty of areas with variety to explore. Musical soundtracks that will send chills down your spine as you explore the depths of this adventure game. Somber, and theatrical musical pieces make this game a very dramatic adventure game, one that is unforgettable. 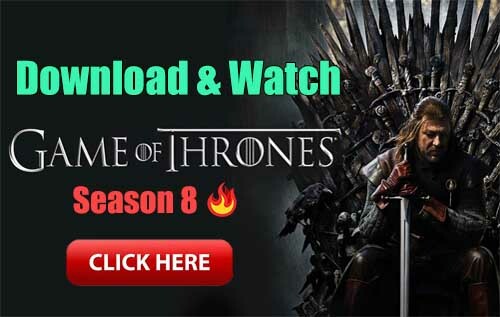 You will want to play this game again after reading the stories, and seeing the final ending… there are many players who have said they loved playing this game repeatedly to read the stories, enjoy the adventure, and get lost in adventure and exploration. This is only if the player needs guidance or help in the game – we recommend looking at online walkthroughs and trying to get through the game without using it! Mystery of Haunted Hollow 2 debut has arrived! 12 languages supported including English, Spanish, German, Italian, French, Portuguese, Danish, Dutch, Swedish, Japanese, and Chinese! So many areas to explore and puzzles to solve!